Something great is on the horizon. Welcome to Compass Vision Care, a full-scope optometry practice based in Mount Pleasant, SC. 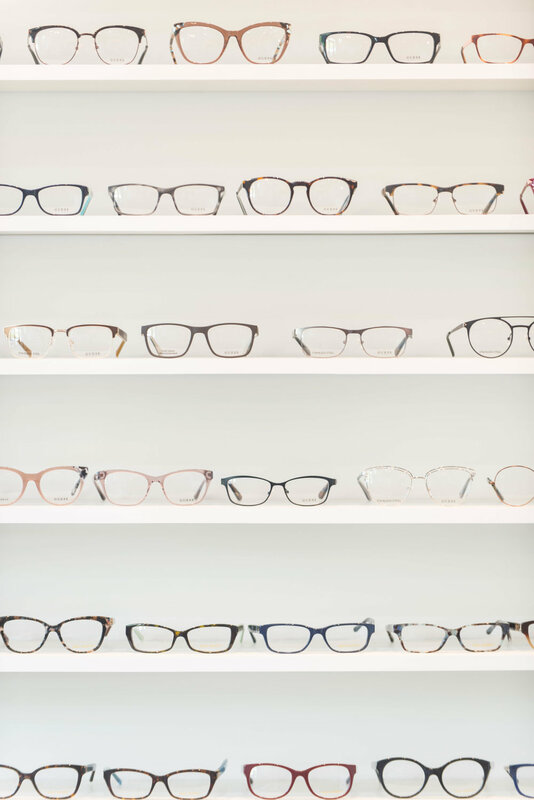 We're proud to offer progressive, integrative services that include everything from medical eye care to frames and contact lenses. We welcome new patients of all ages. Our preventative, wellness-based approach promotes eye health to support lifelong vision. We also treat and manage a wide range of conditions, including dry eye disease, glaucoma, cataracts, diabetic retinopathy, and macular degeneration. 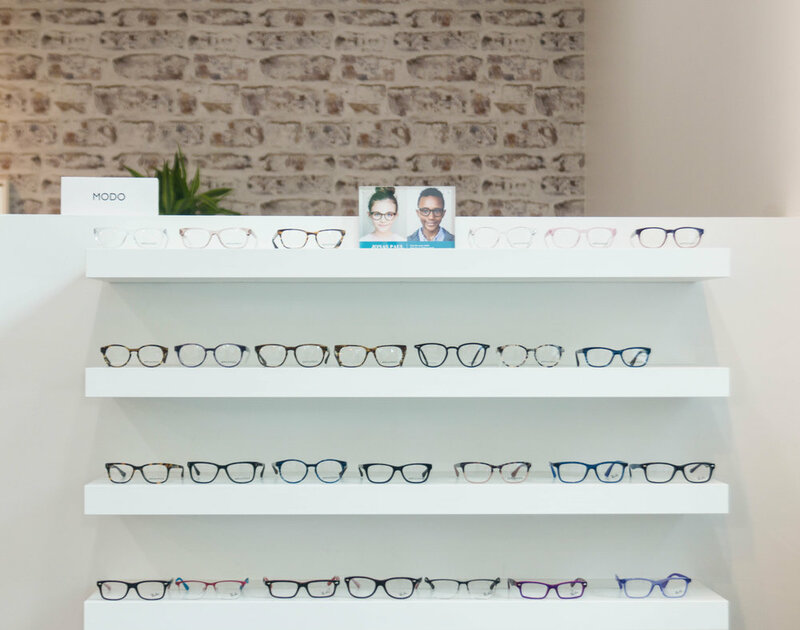 Our Optical Boutique features a broad range of frames to suit any style or budget and contact lenses that fit your lifestyle. At Compass Vision Care, we are passionate about providing you with quality service and an exemplary product. 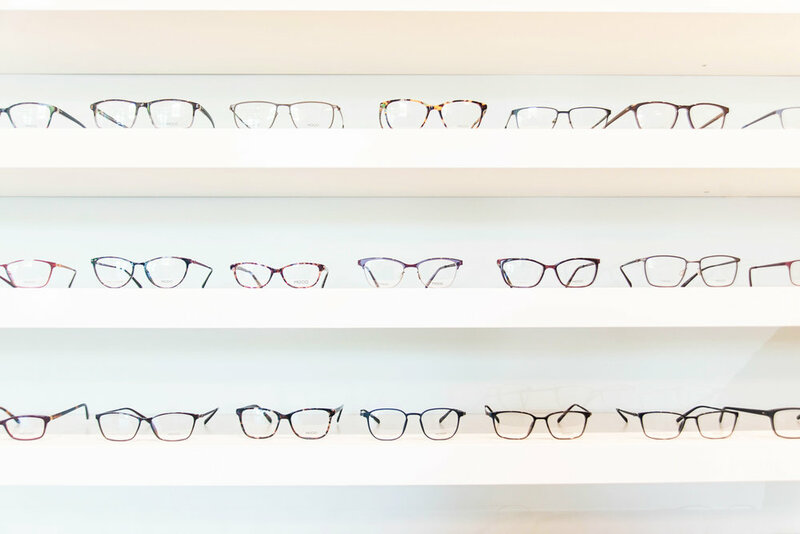 We have invested in a leading on-site laboratory and a large stock inventory of premium spectacle lenses to manufacture your complete pair of glasses at our office. We proudly offer comprehensive vision and eye health evaluations in a modern and comfortable environment. We use advanced equipment specially designed to diagnose dry eye so we can individualize treatment. 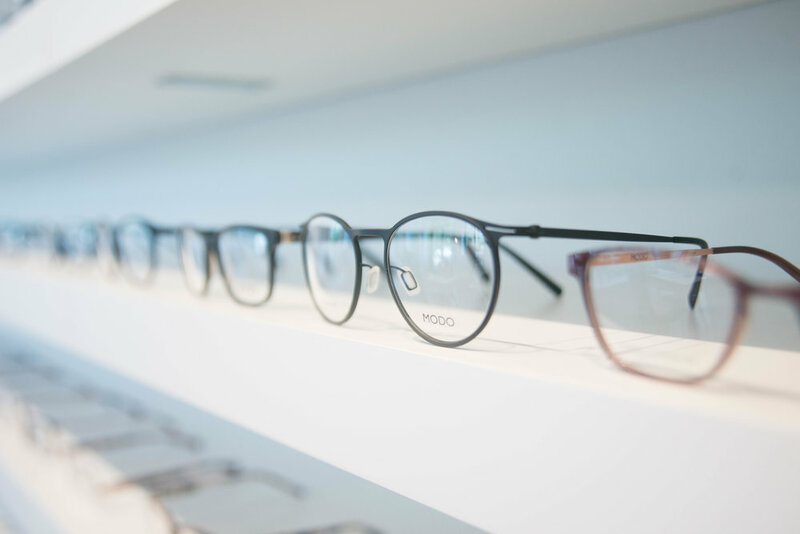 We will help you find the most appropriate lens technology for your specific needs and lifestyle. We proudly offer optomap ultra-widefield retinal imaging. It’s fast, painless, and suitable for the entire family. Digital Retinal Imaging allows us to assess your eye health from front to back in more detail than ever before. Our littlest patients can count on comprehensive evaluations and age-appropriate, personalized care. Dr. Fraser is a parent, too! Our anti-aging eye care encompasses three practice areas: Vision, Health, and Ocular Aesthetics.